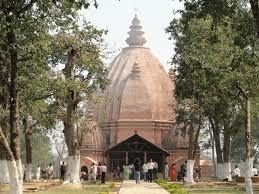 Dergaon is a small town situated in the Golaghat district of Assam. Dergaon is famous for the many numbers of tea gardens located here. Tourists visiting Dergaon would be spell bound by the sprawling tea gardens located here. According to 2001 India census the population of Dergaon is 13,364 of which males constitute 56% and females constitute 44%. The average literacy rate is 85%, while male literacy rate is 88% the rate of female literacy is 81%. Agriculture is the major source of economy of Dergaon. There are several numbers of tea gardens in Dergaon so tea contributes to a lion’s share to the economy of Dergaon. As Dergaon has several number of tea gardens, these tea gardens serve as major tourist spots. Travelers traveling through the Dergaon town just can't resist the scent of tea leaves in the sprawling tea gardens here. Apart from these, there are many interesting tourist spots located near Dergaon which tourists could opt visiting during their stay here. km from Dergaon and it takes one and a half hours to reach the place from Dergaon. The National Park is a renowned World Heritage Site. 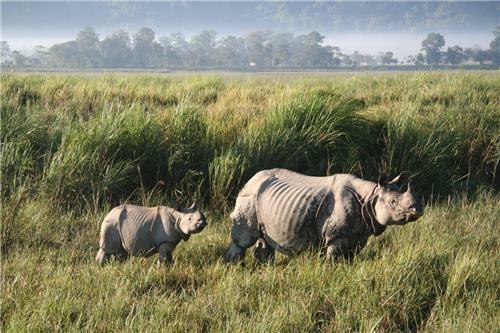 The park hosts two-thirds of the world's great one-horned rhinoceroses and also boasts the highest density of tigers among protected areas in the world. during 8th-9th centuary AD. The temple is also referred to as "panchayatana temple" as the main temple is surrounded by four other shrines dedicated to Lord Vishnu, Lord Ganesha, Lord Surya and Goddess Durga. A banalinga is also established in the temple. The temple abounds in scenic beauty. Monkeys are a major attraction of the temple, particularly rhesus monkeys. Dergaon is well connected to the rest of Assam through airways, railways and roadways. By Air: The nearest airport to Dergaon is Jorhat airport. By Rail: The nearest railway station to Dergaon is Jorhat railway station. By Road: Dergaon is well connected to parts of Assam by means of roadways. There are bus facilities available to and from Guwahati, Jorhat and Golaghat to Dergaon. In Dergaon buses and auto rickshaws are the local means of transport. The town of Dergaon is always ready to deal with any emergency situation in the town. Dergaon also provides the citizens with all the public utility services like that of banks, and postal services. Below are the contact details of important offices in Dergaon. Following is the contact details of Dergaon police station. 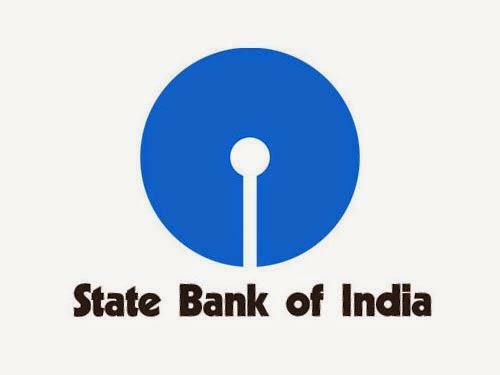 The town of Dergaon is served by banks like State Bank of India and Allahabad Bank. Find below the contact details of the same. Get below the contact details of Dergaon post office. Geographical cordinate: 26.7o north and 93.97o east.